I am the artist. 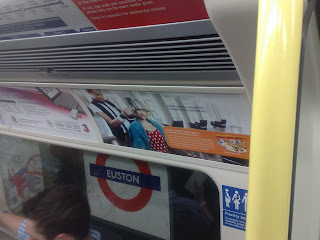 : Uncle Ben's London tubecard work. 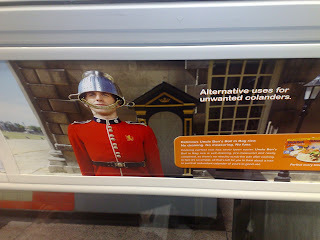 Uncle Ben's London tubecard work. 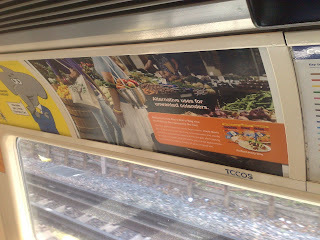 Here is some work I did recently for Uncle Ben's. 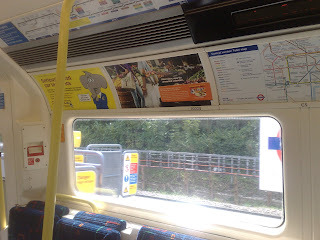 These tubecards are on all major London tube lines.